The daddy of all alternative nights. You want it, you got it, a mish-mash of everything you ever dreamed of in one night. Wear whatever, dance however, be yourself! Weekend craziness at ear-splitting volume, this is life lived at its loudest! 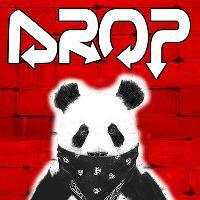 With drink offers all night, DROP helps ensure your weekend starts in a pile of puke!